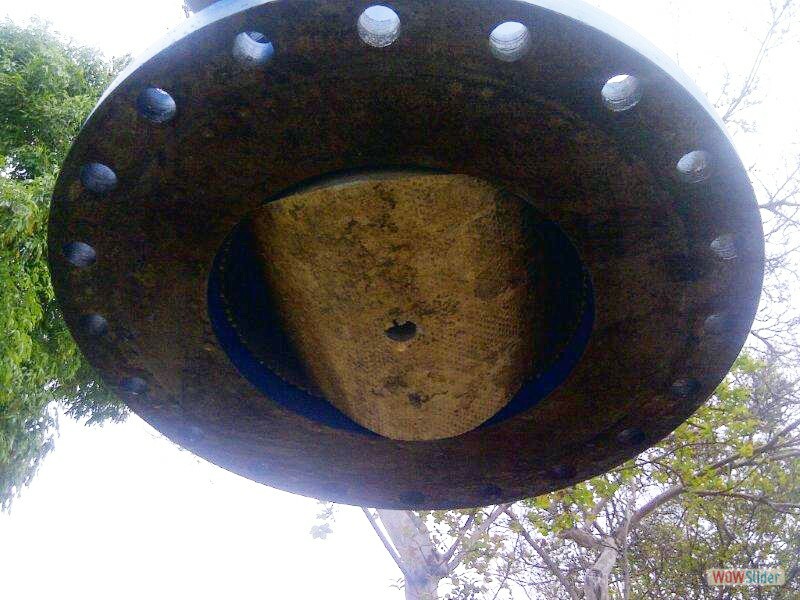 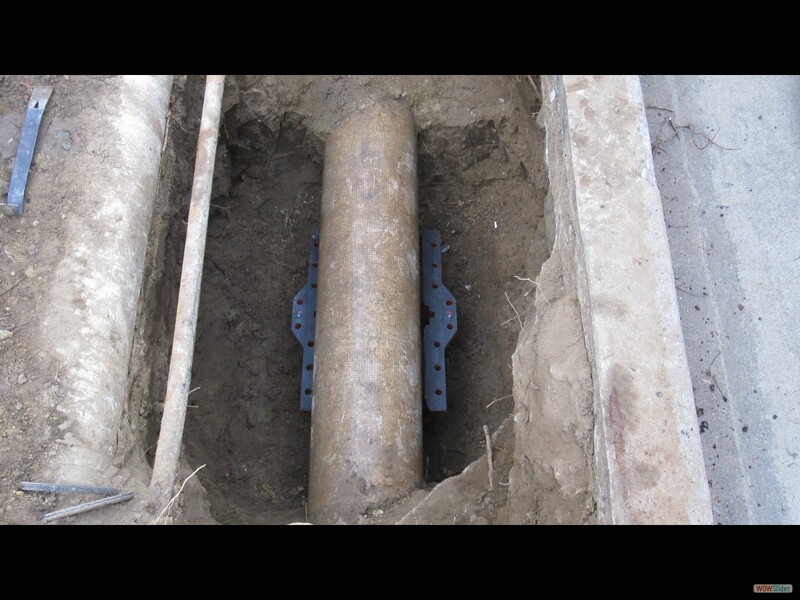 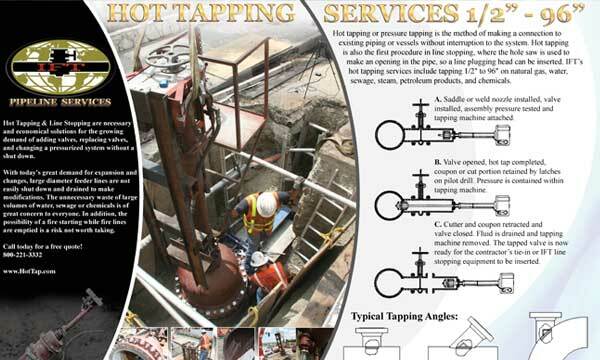 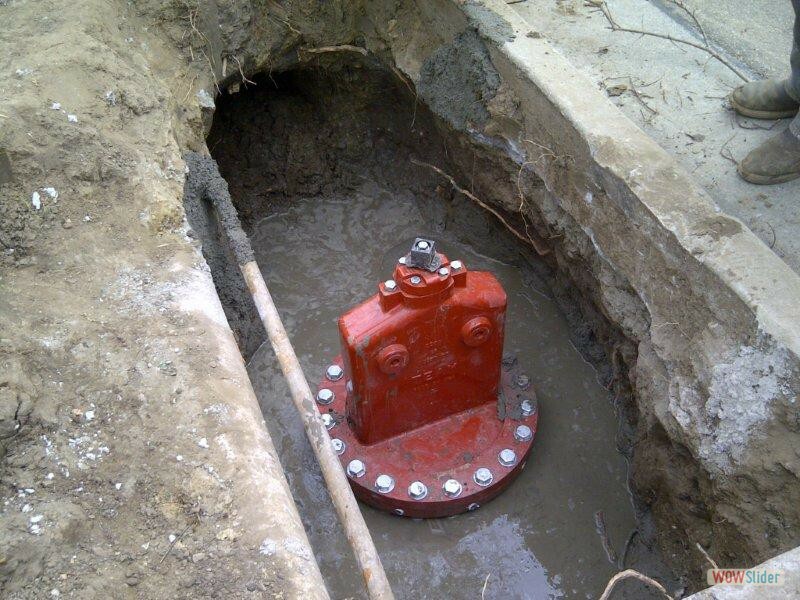 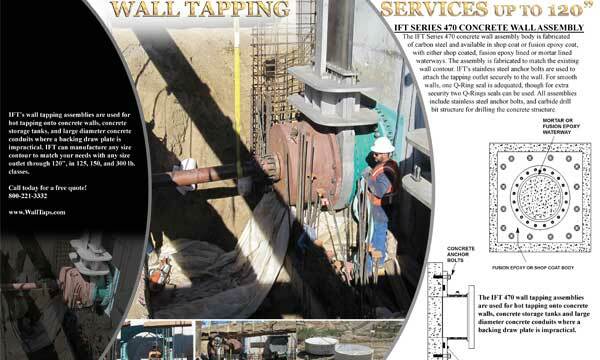 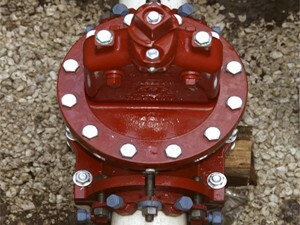 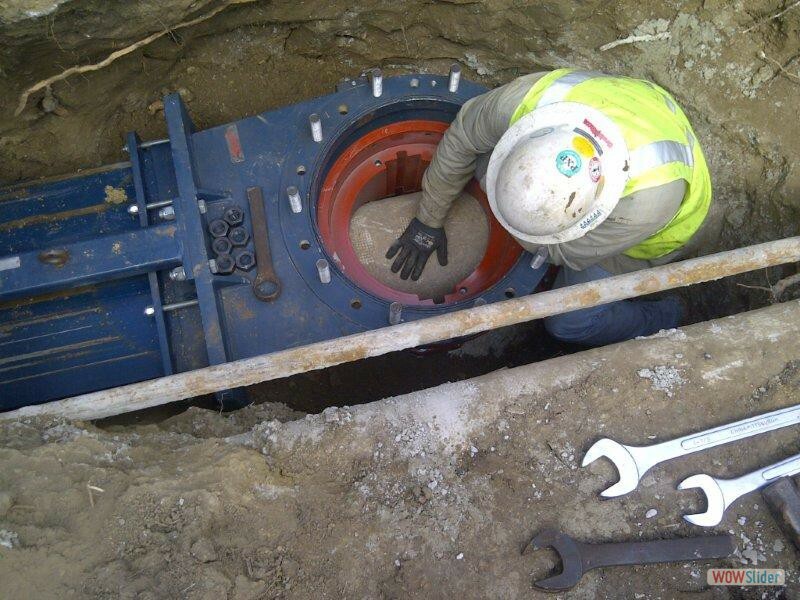 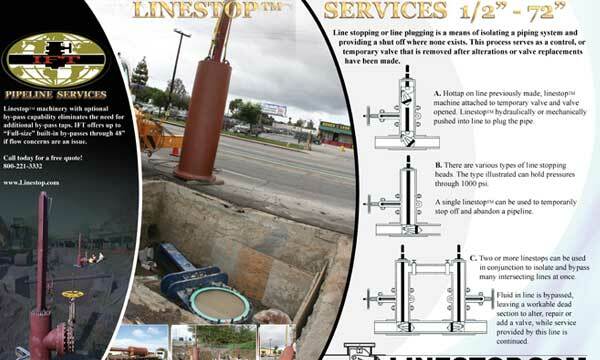 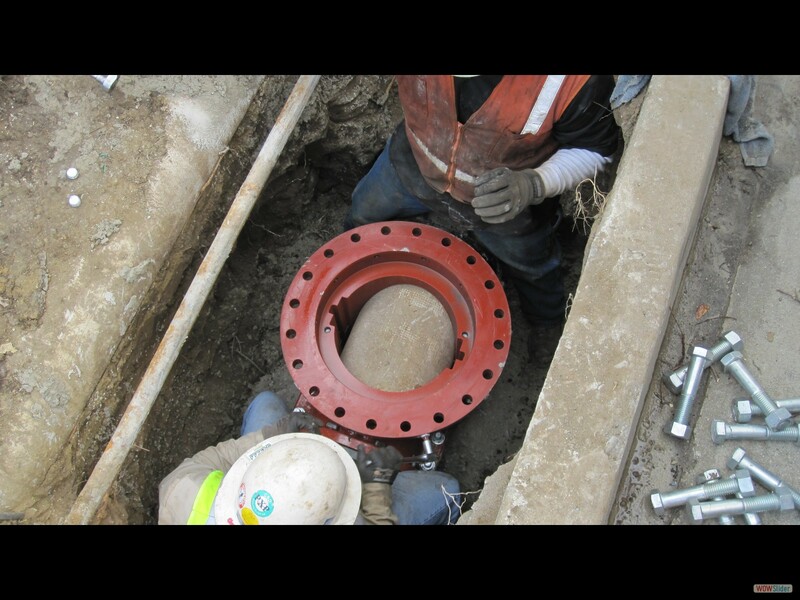 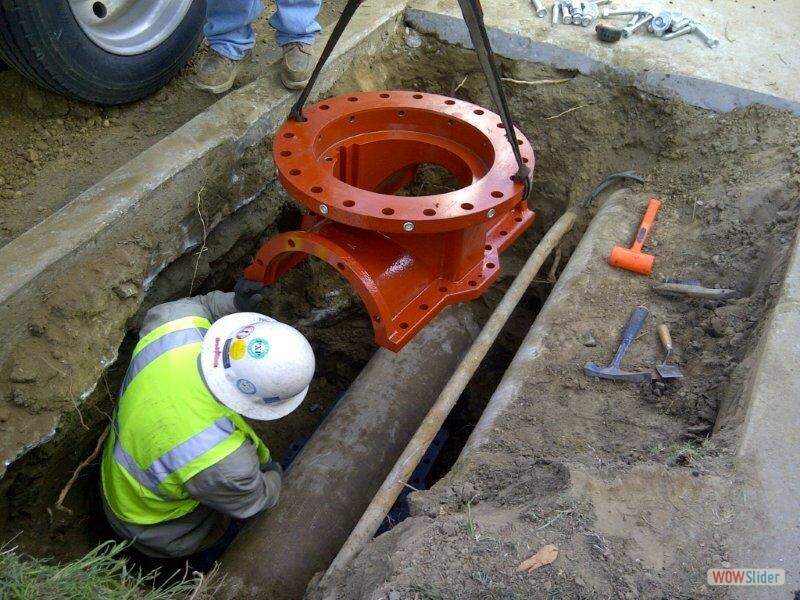 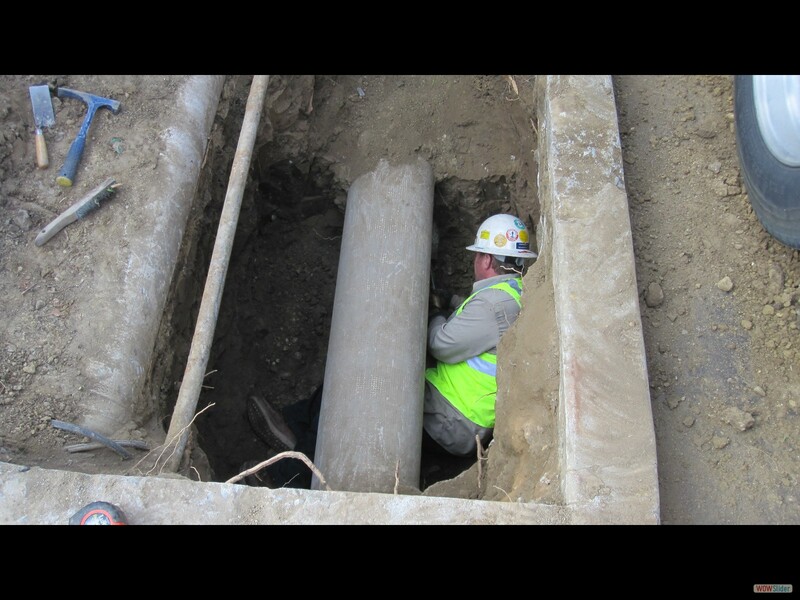 IFT can install Insert Valves on a pipeline without shutting down the system. 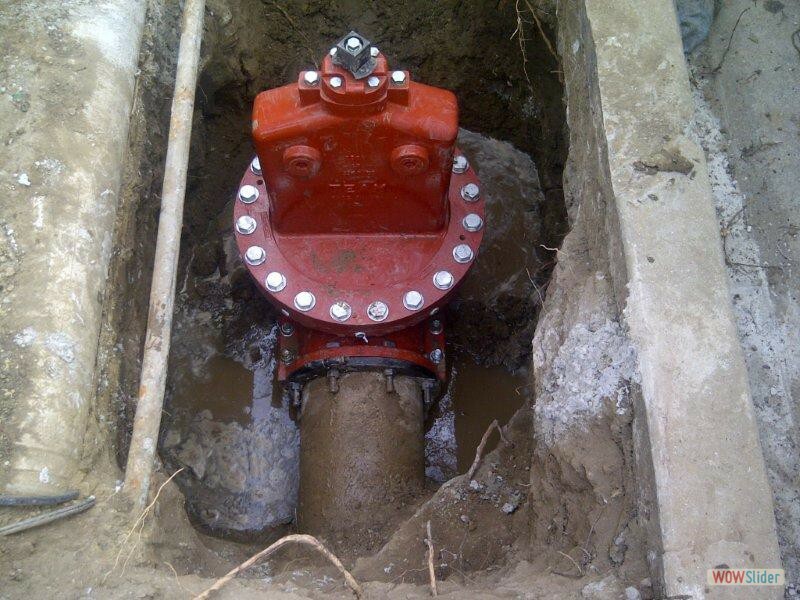 Valves can be installed indoors or outdoors, on chilled or domestic water, and on air lines. 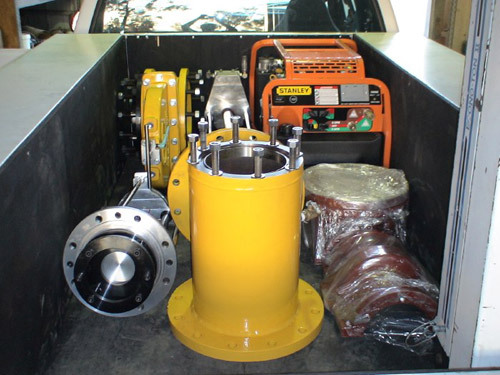 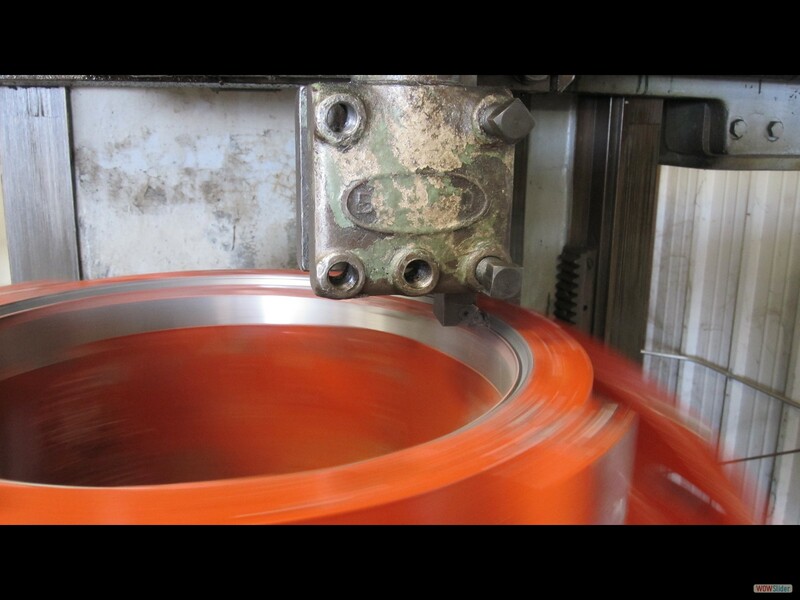 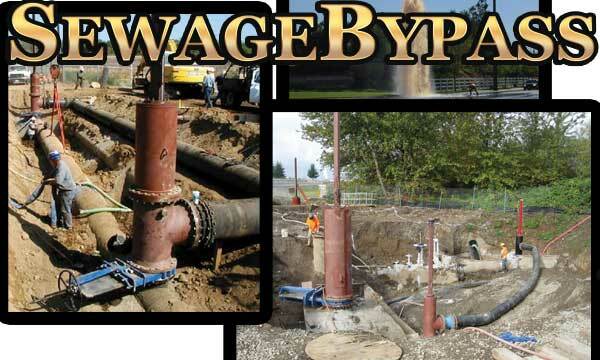 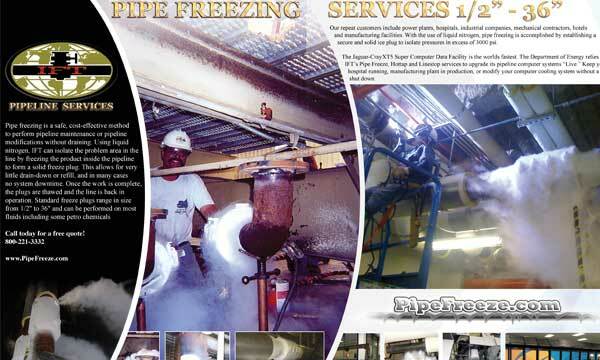 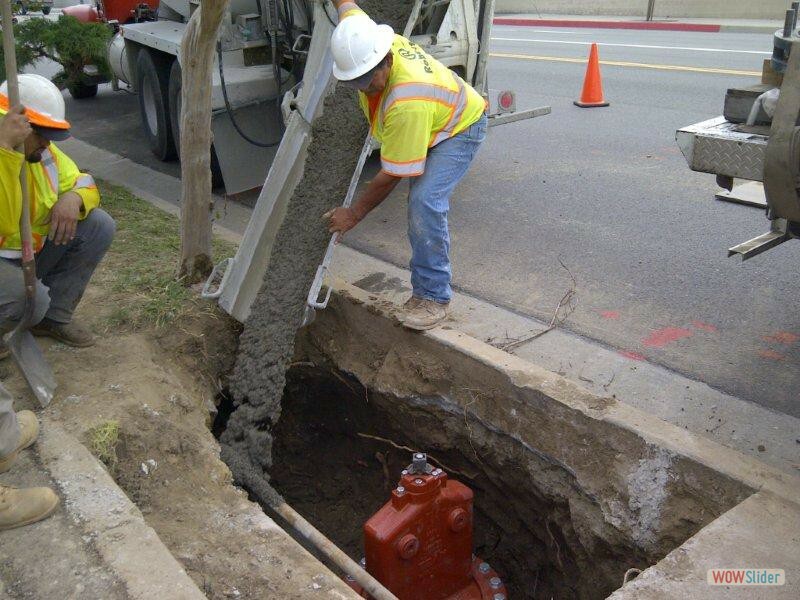 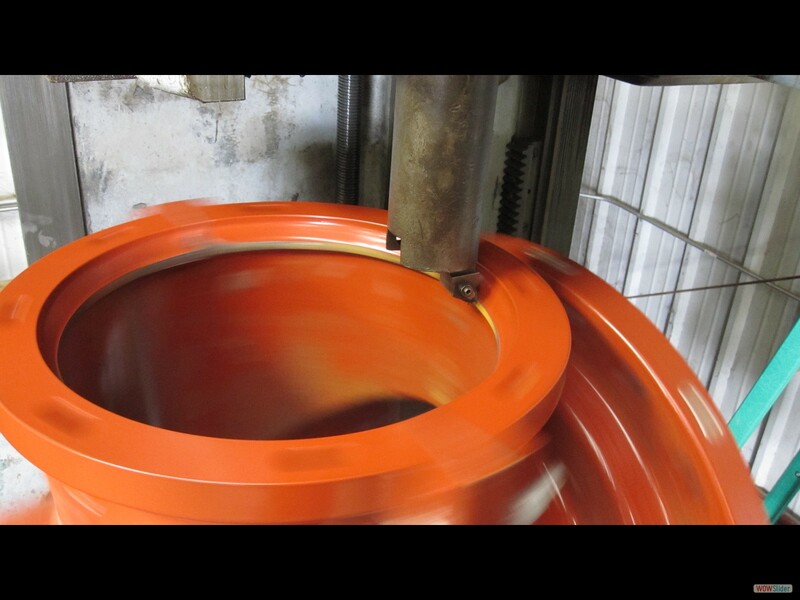 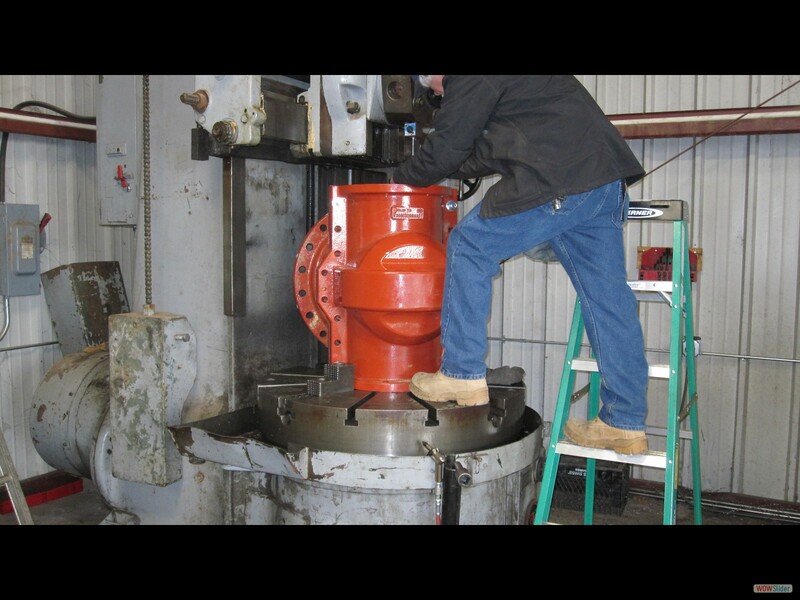 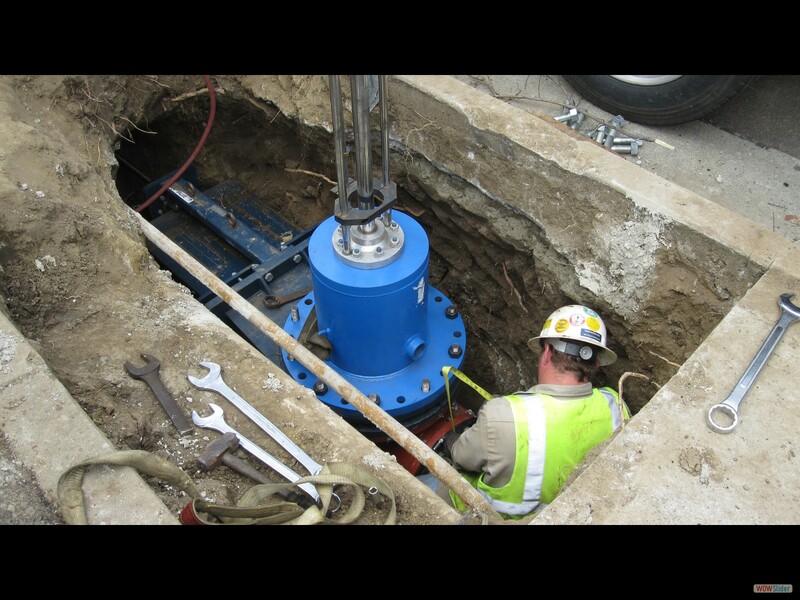 Our customers include hospitals, industrial companies, mechanical contractors, and municipalities. 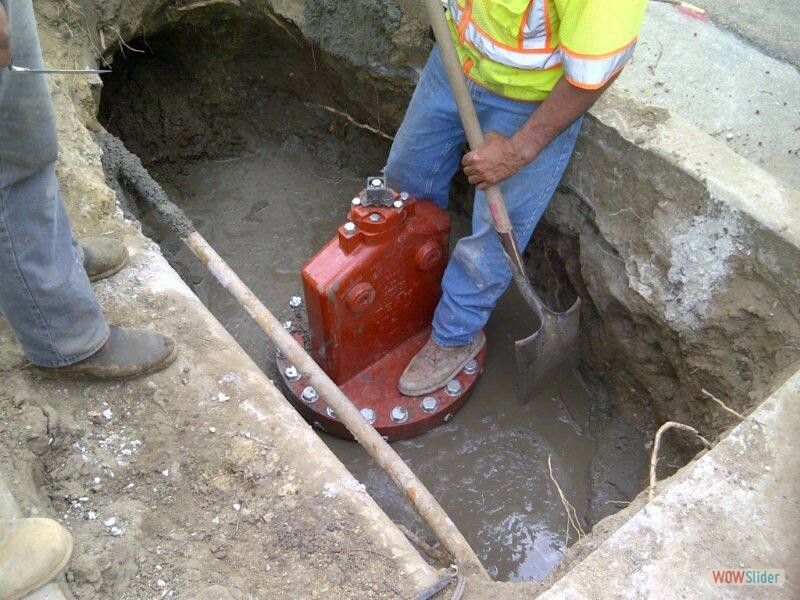 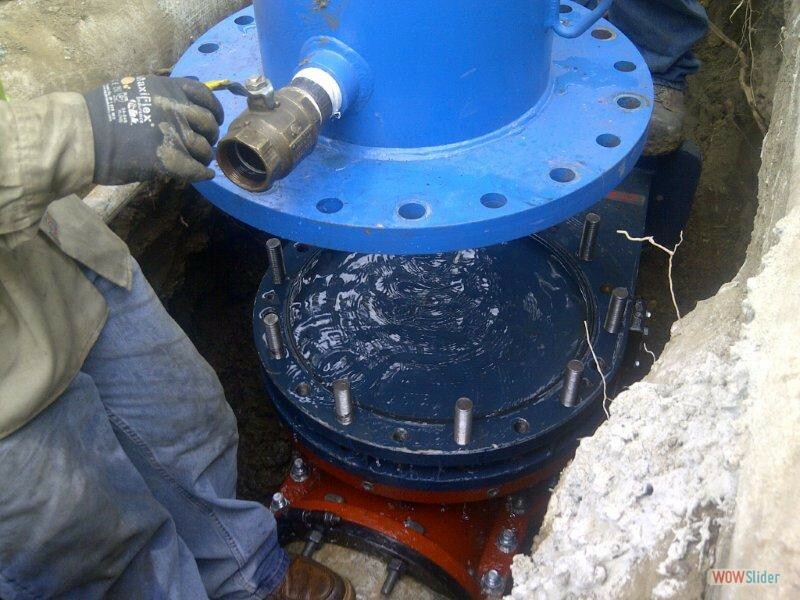 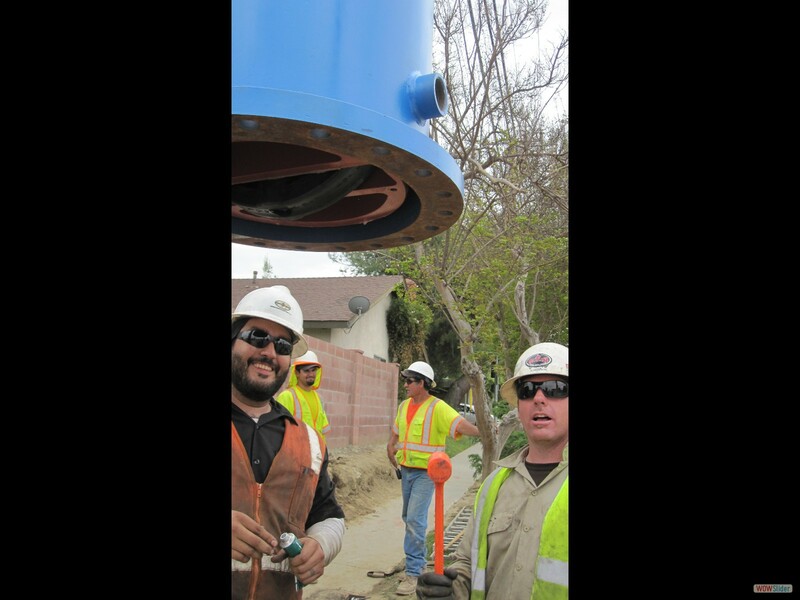 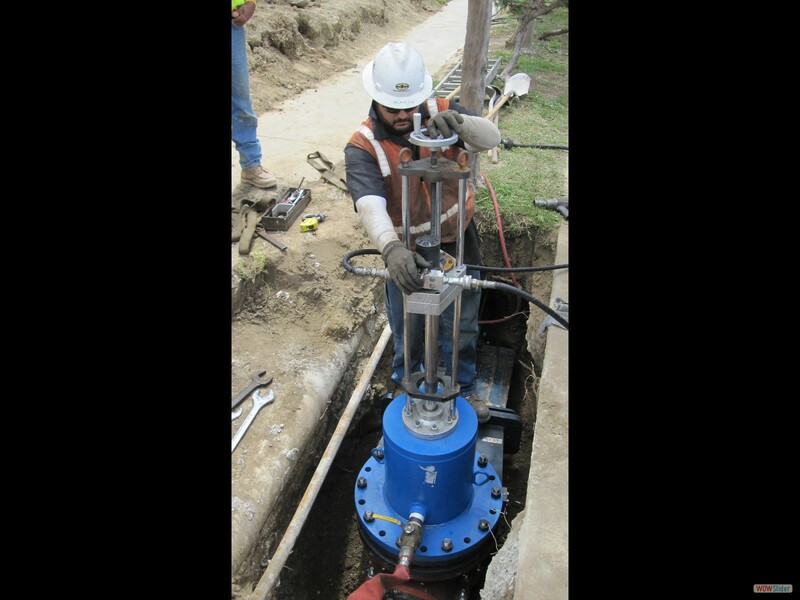 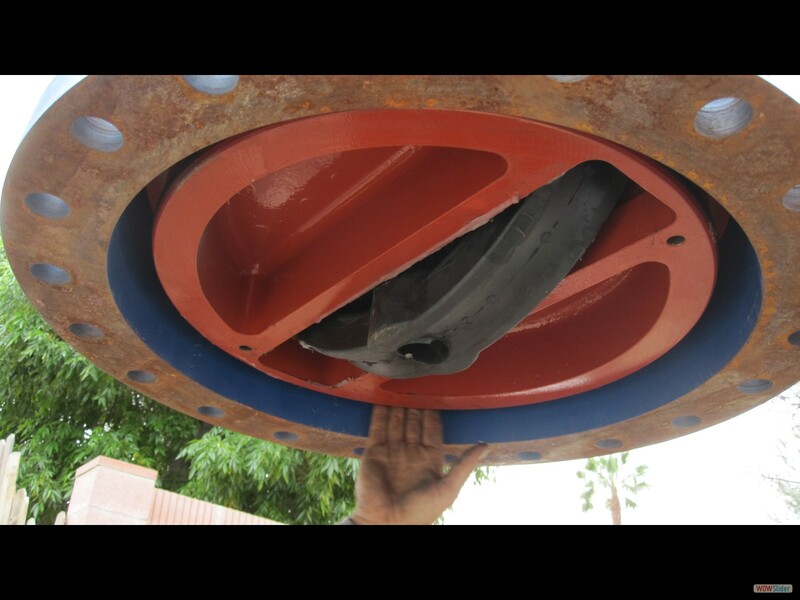 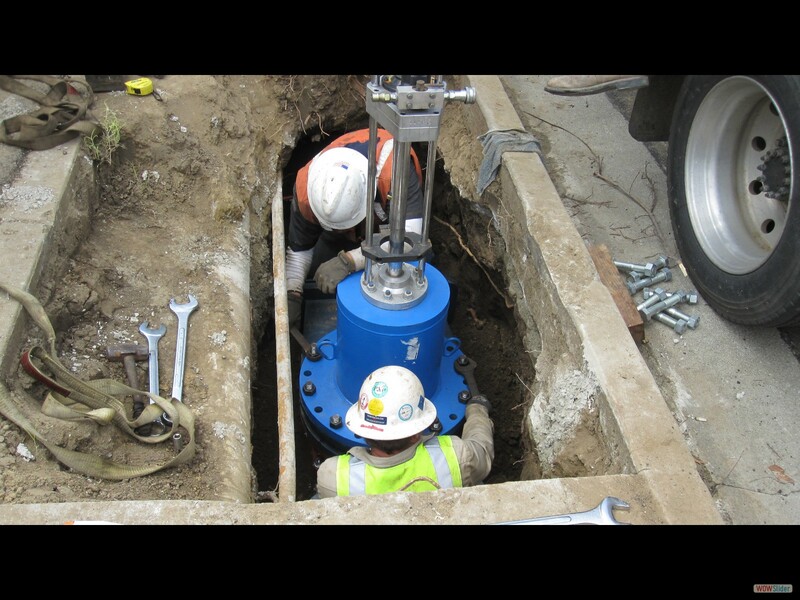 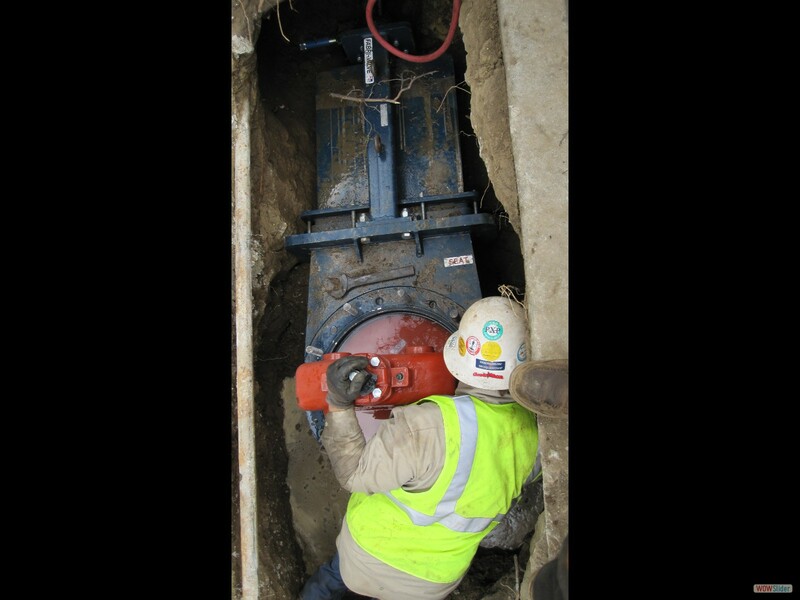 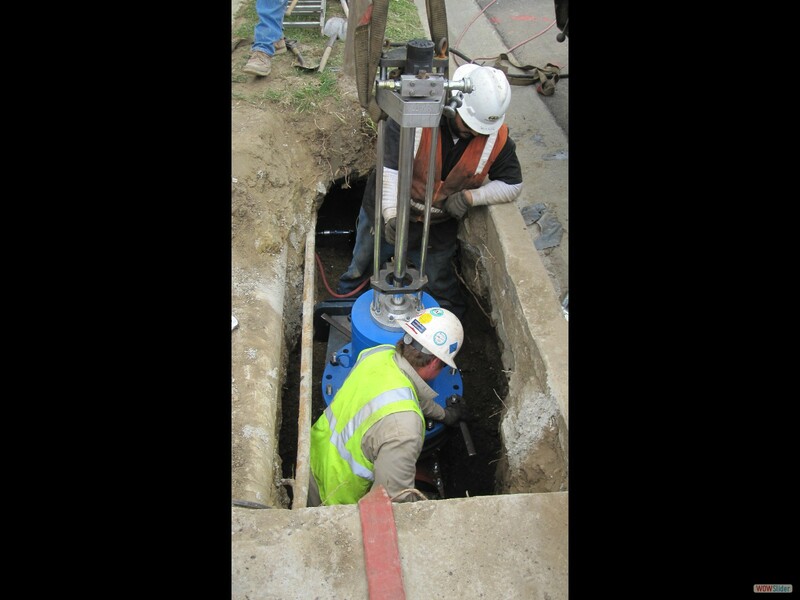 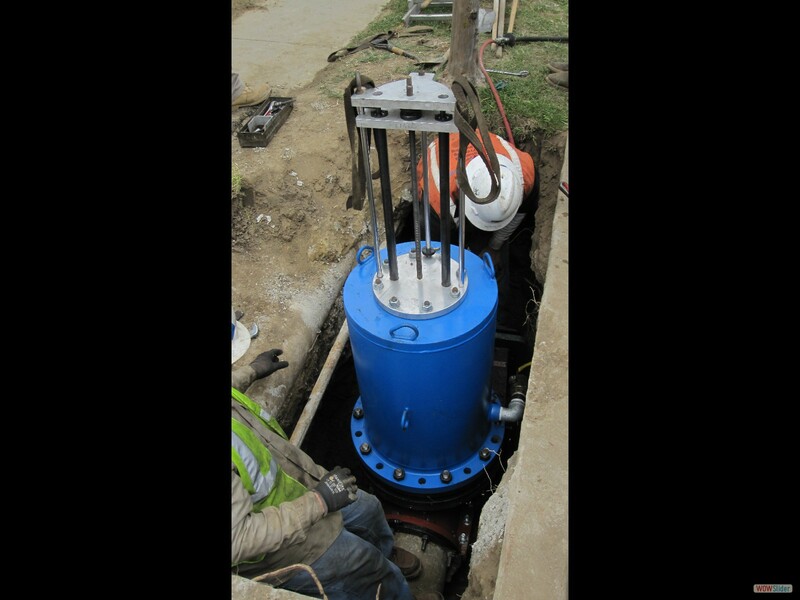 By using the TEAM InsertValve; IFT installs a real AWWA spec C515 valve on your system that is designed for continuous use. 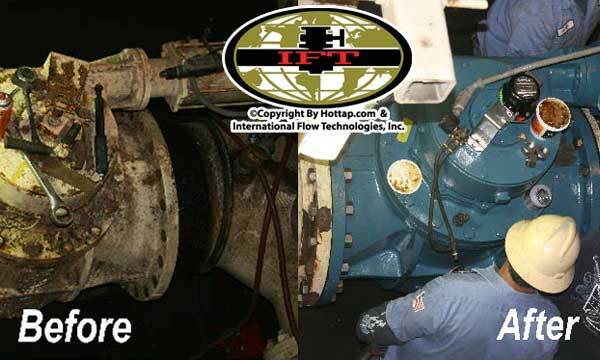 IFT is certified to train, for the certification of Team Insert Valve, and its inserting equipment packages. 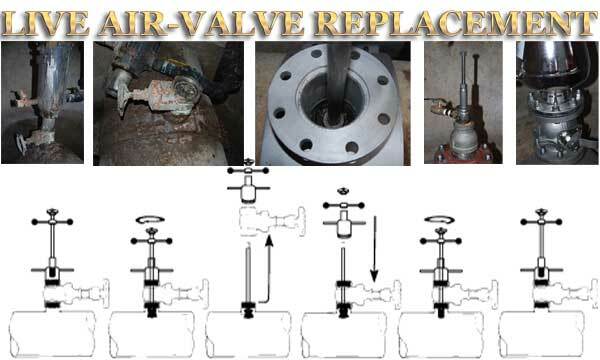 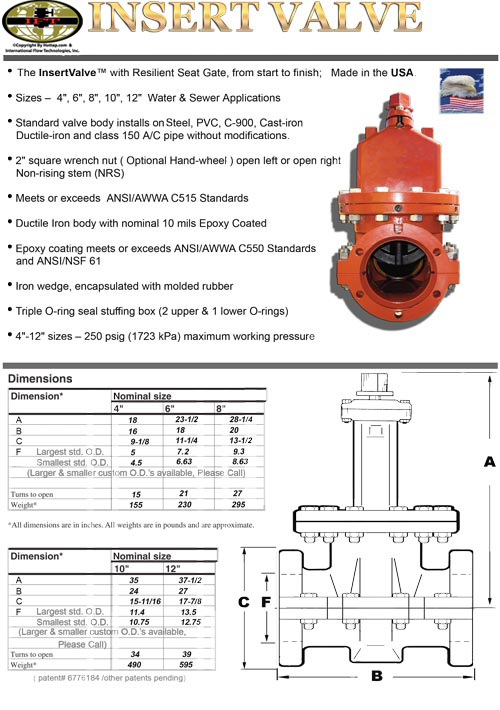 Click Insert Valve image on left to increase size.